ILA Cultural Reception, University Christian Church, 2720 S. University Dr., 6:30 p.m. Global Educators Workshop, TCC, Trinity River Campus, Room 4202, Action A, 10:00 a.m.
♦ Reggio is sending 21 students, 2 facilitators, and 1 chaperone to the International Leadership Academy in July. ♦ Last month, Mayor Price, Director Emeritus Michael S. Hyatt, Fort Worth Chamber of Commerce Executive Vice President of Economic Development David Berzina, and staff traveled to Reggio Emilia to meet with Mayor Luca Vecchi. 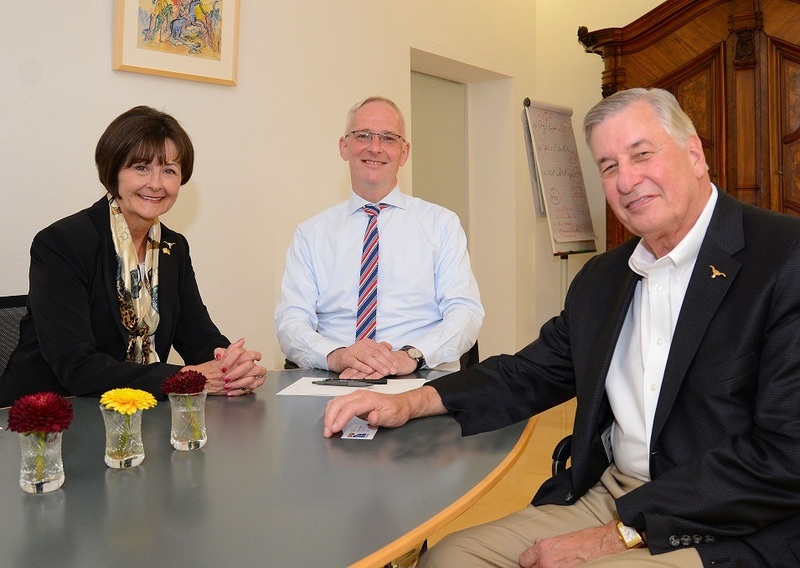 ♦ Director Emeritus Michael S. Hyatt and staff traveled to Trier in June to meet new Mayor Wolfram Leibe as well as Trier leadership. The group was able to finalize a plan to bring back the youth ambassador exchange to Trier for 2016. 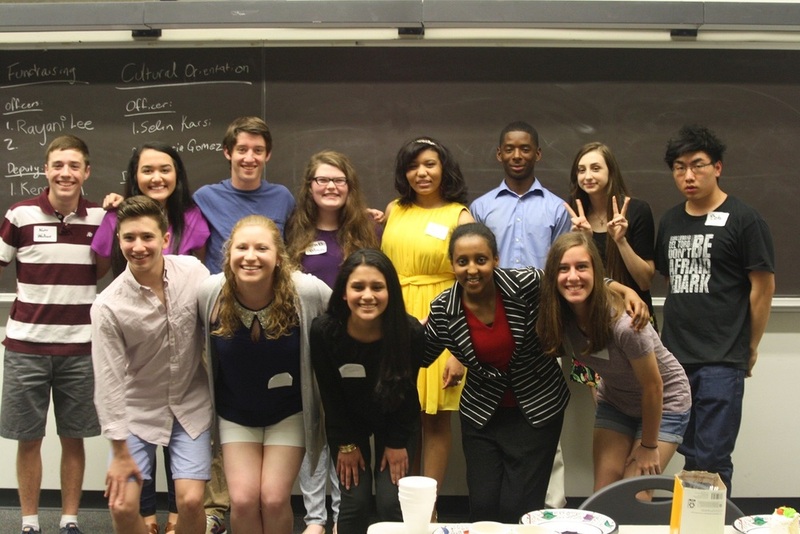 ♦Nagaoka is sending 11 students, and 2 chaperones to the International Leadership Academy in July. ♦​Eight Harashin scholar students and 2 teachers travel to Nagaoka July 26-August 5 for a reciprocal exchange. 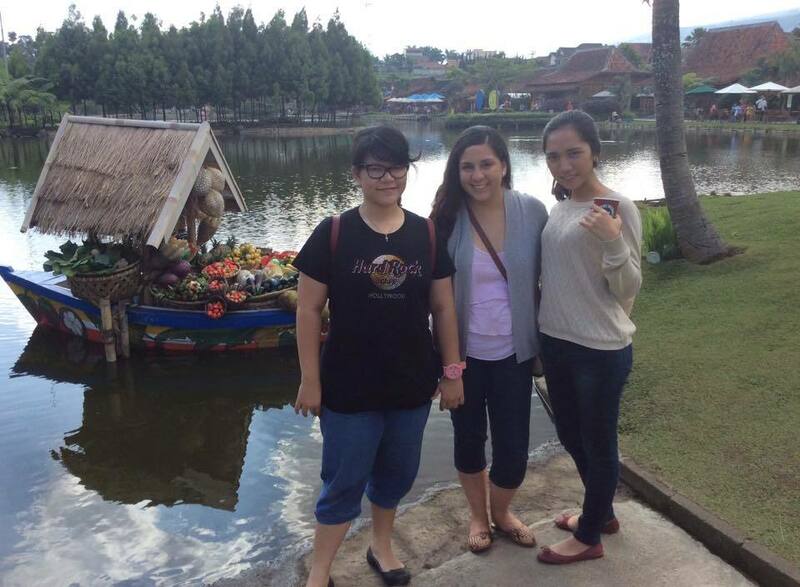 ♦Youth Ambassadors and Delegation Leaders traveled to Bandung, Indonesia June 10-22. ​♦Bandung is sending 10 students and 2 chaperones to the International Leadership Academy in July. ♦ 10 facilitators and two teachers from Tec de Monterrey in Toluca, Mexico facilitated the Spanish Immersion Camp with Fort Worth ISD June 15-26. ♦ Toluca is sending 15 students, 10 facilitators, and 2 chaperones to the International Leadership Academy (ILA) in July. Those 10 facilitators will also conduct the Junior International Leadership Academy the week prior to ILA. ♦ Pamela Gallegos, a student from Tec de Monterrey, is currently interning at the Fort Worth Convention and Visitor's Bureau in their Marketing Department until July 31. ♦ Mbabane is sending 6 students, 1 facilitator, and 1 chaperone to the International Leadership Academy in July, 4 of which are being sponsored by the Black Ecumenical Leadership Alliance. 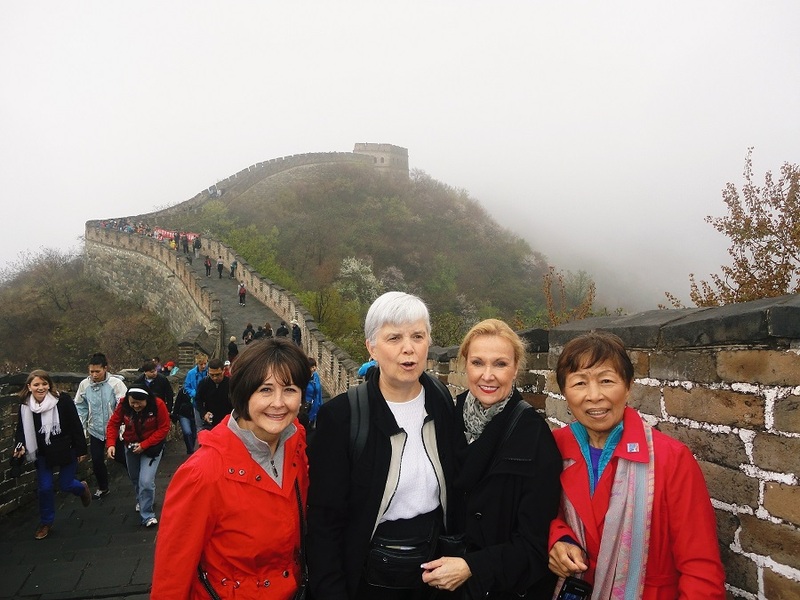 ♦Guiyang is sending 20 students and 1 chaperone to the International Leadership Academy in July. 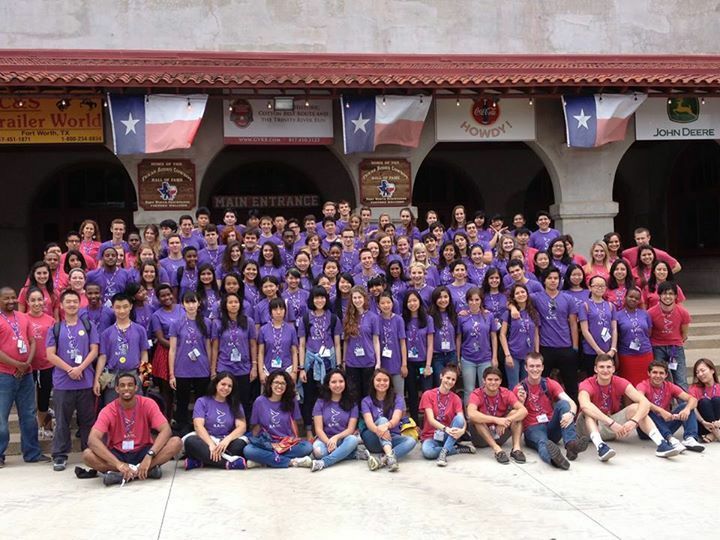 ♦ Fort Worth will be represented by 20 Fort Worth high school students at the International Leadership Academy in July. ​♦ Vietnam is sending 20 students and 2 chaperones to the International Leadership Academy in July.